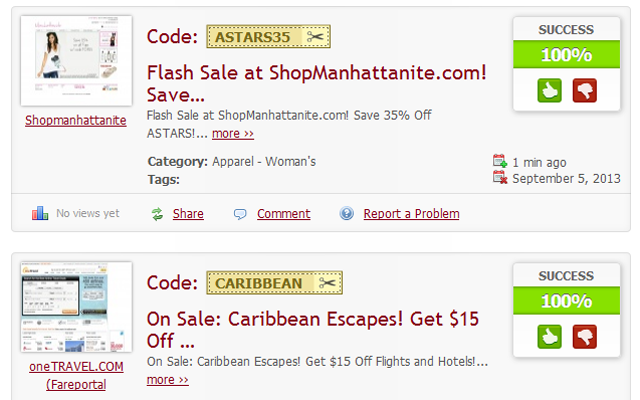 Jump start your Clipper coupon site with coupon and promotional deals from Rakuten Marketing (previously LinkShare). Rakuten Marketing has a huge database of affiliate program partners so you can choose the from the best for your Clipper site. Forget the complicated CSV imports! 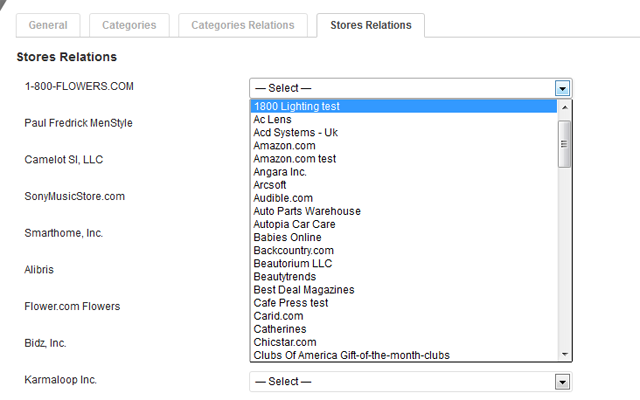 Get the LinkShare Publisher Plugin and import a truckload of coupon data in seconds! 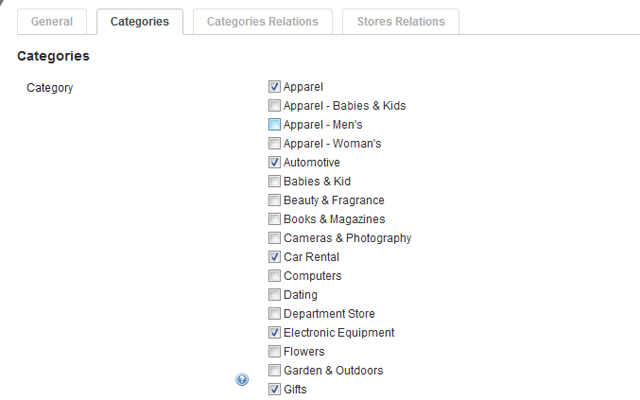 You must have a Rakuten Marketing publisher account. Sign up for a free account. The LinkShare Publisher Plugin requires Clipper 1.4 (our WordPress coupon theme) or newer. What themes does this work with? 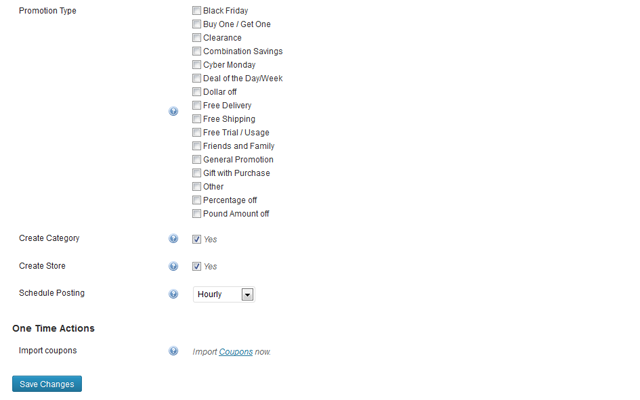 LinkShare Publisher will only work with Clipper (our WordPress coupon theme), version 1.4 or later. Full install instructions can be found in the LinkShare plugin tutorial. 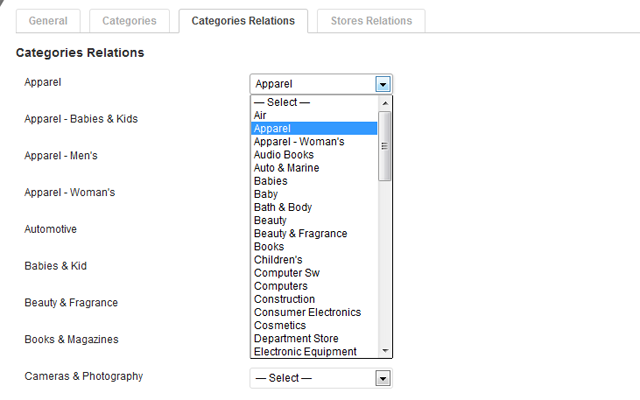 “LinkShare plugin while importing coupons has failed to create some stores. Somebody knows who to fix it? When I first installed it, it would’t work. Then it suddenly started working. Now it won’t work again. My key is valid, but it imports 0 coupons. I created the stores manually- still will not work. Worked great ! Will you be coming out with other affiliate network plugins? Linkshare Plugin with Clipper Theme! Having a Problem! Linkshare can,t worked fine! show me error. Even i have create some shore and stores relations manually, no effect! still having a same problem. Thank you appthemes for this great plugin,its working great for me. CJ.com plugin is also working very well but i need to edit every coupon post because this plugin not put codes in right place like linkshare. I keep getting an error message when trying to install the plugin. Followed the directions. Any ideas? 1. Check to make sure you are entering the “Your Web Services Token” not the “Security Token”. 2. If problem persists, I suggest you reset the Token from LS>WebServices and retry. You may have to wait an hour or so after you reset the key. This plugin had a lot of potential. I should have paid attention to the recent negative reviews that it doesn’t pull coupons over more than half the time. @mike, we’ve contacted Rakuten to provide some information on why coupons are not being retrieved. As soon as we get a reply we’ll update the plugin as necessary. LinkShare 0 coupons have been imported. Can you support linkshare japan? I’ll be looking at it soon. 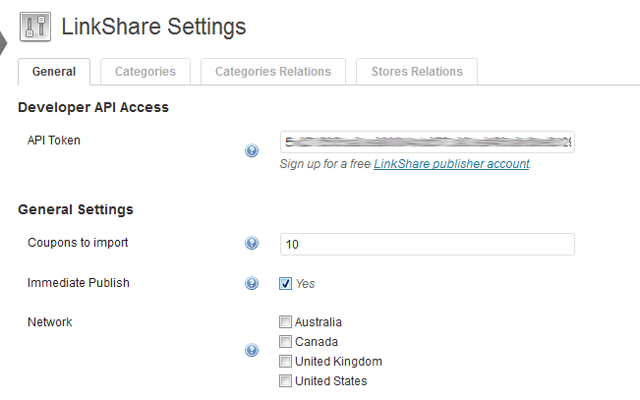 There are two Linkshare plugin available in the marketplace. One is called Linkshare publisher , another is called Linkshare coupon. Which one should I choose for the better service? Any one can give me a hint? Can you support linkshare Brazil? Thanks! I have created a ticket for this task, it should be added to the next version. Why does the link share plug in import coupons sometimes and sometimes it doesn’t? Now it is not creating stores. I have created them manually. my API is valid but 0 coupons imported. Nobody is available to even help with issues like this. linkshare has stopped creating stores and no one can get in touch with me to tell me how to solve the problem. 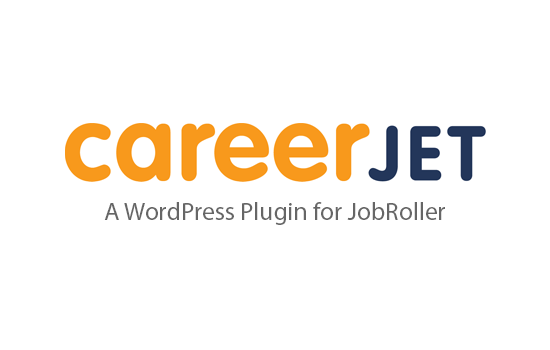 Publish job listings on your site and get paid for clicks. Get this item (plus 20+ others) and ALL our themes!